"HOLY MOLY. A MOLE IN ONE." 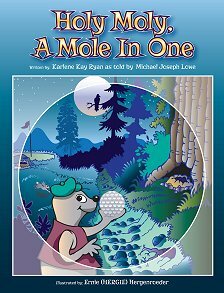 is the story of a family of moles who collect golf balls into their nest creating a holy mess of the Happy Valley Golf Course. There is a big surprise in how the moles make it to their new home. 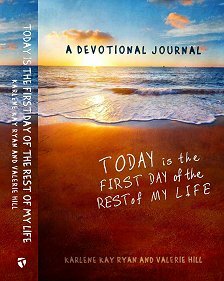 Our Today Journal gives you the tools to enrich your life by taking time each day to focus on gratitude, prayerfully listening to God's will and create your "most important things to do list" each day. Live in the present, a gift from God, TODAY, and every day! 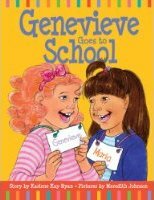 It will energize your quest for happiness each moment of each day all year long. 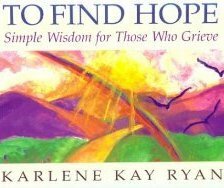 To Find Hope: Simple Wisdom for Those Who Grieve" is a series of short thoughts for individuals going through the grieving process. In a foreword, author Karlene Kay Ryan explains that her 19-year old son was killed in a car accident in 1986; she describes this book as "a simply written synopsis of wisdom born from experience. 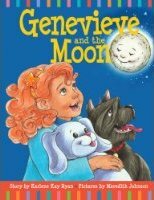 Genevieve’s and her fiends combine science and imagination to recreate the movements of the sun, moon, and earth.